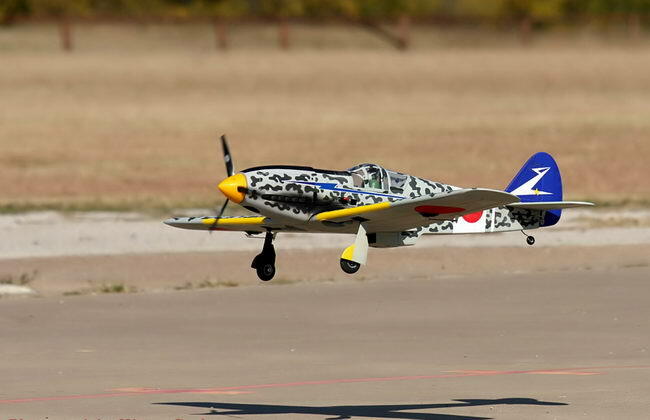 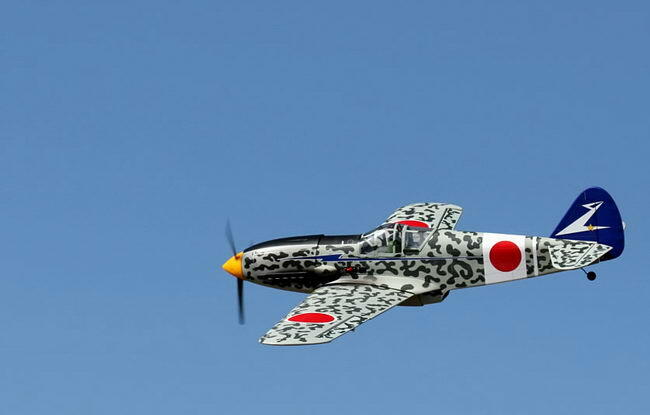 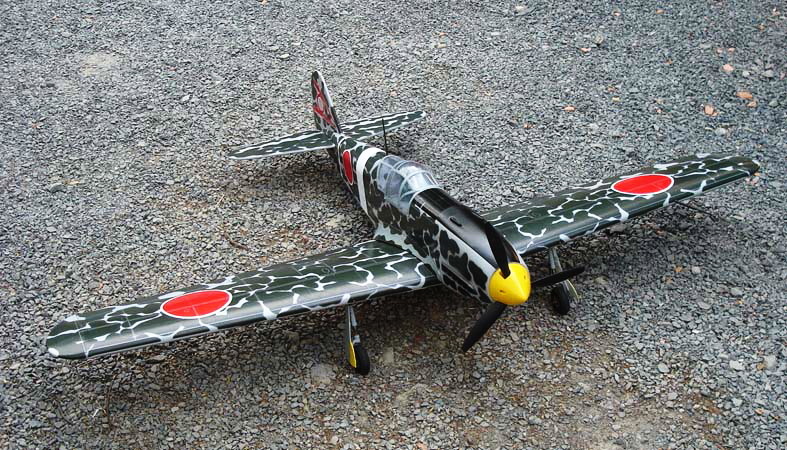 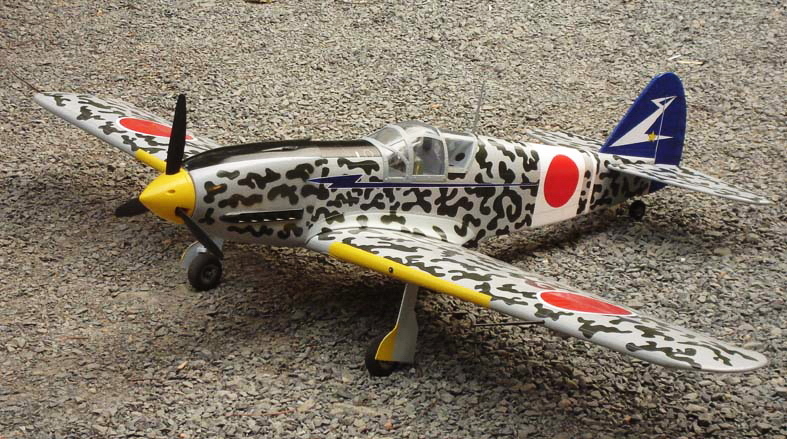 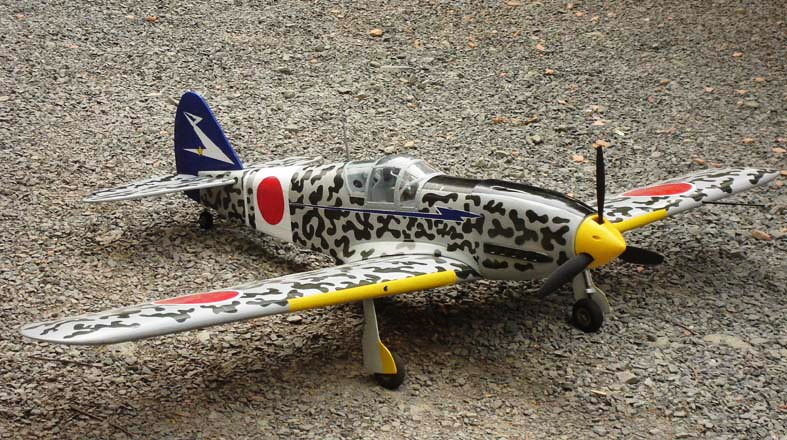 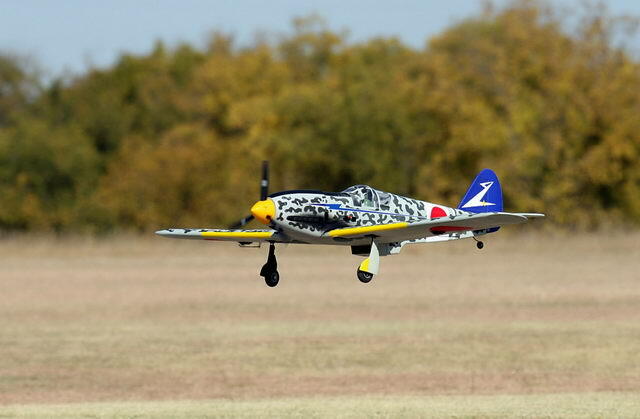 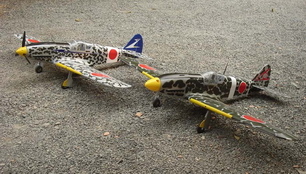 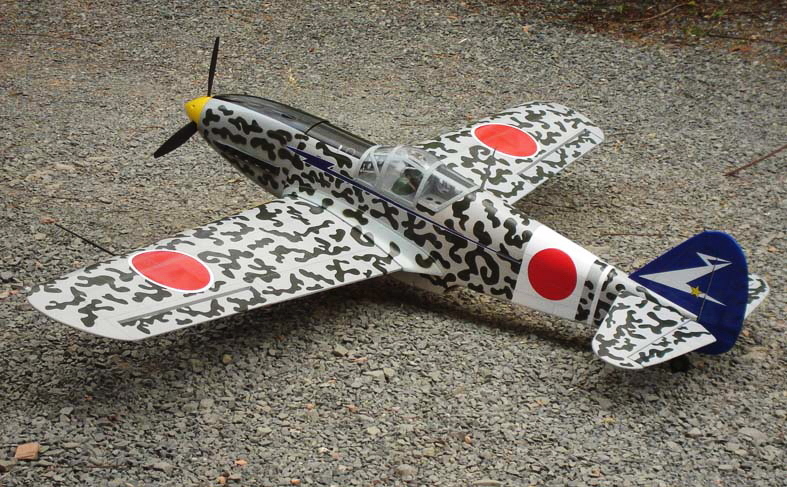 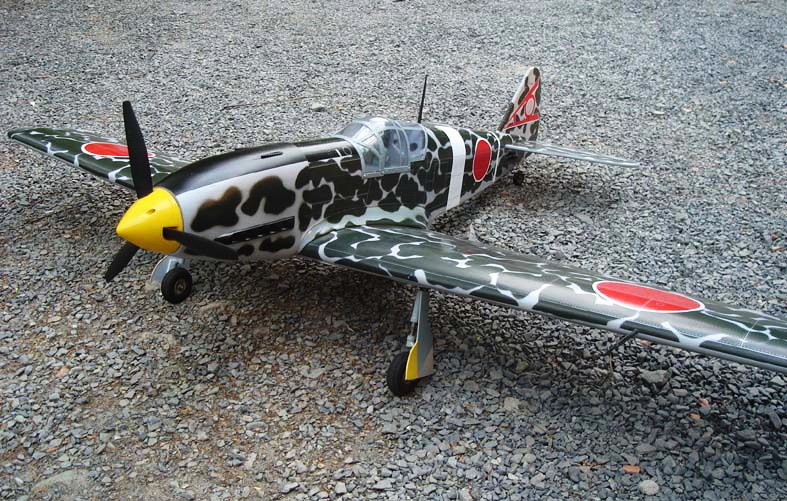 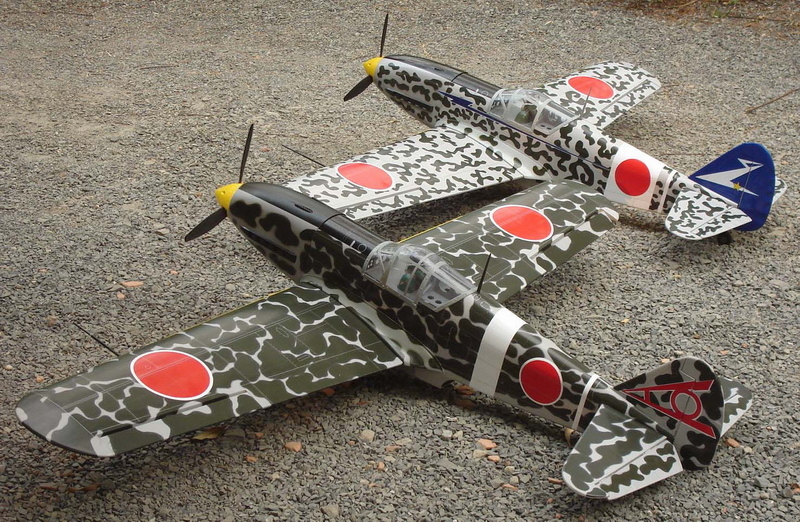 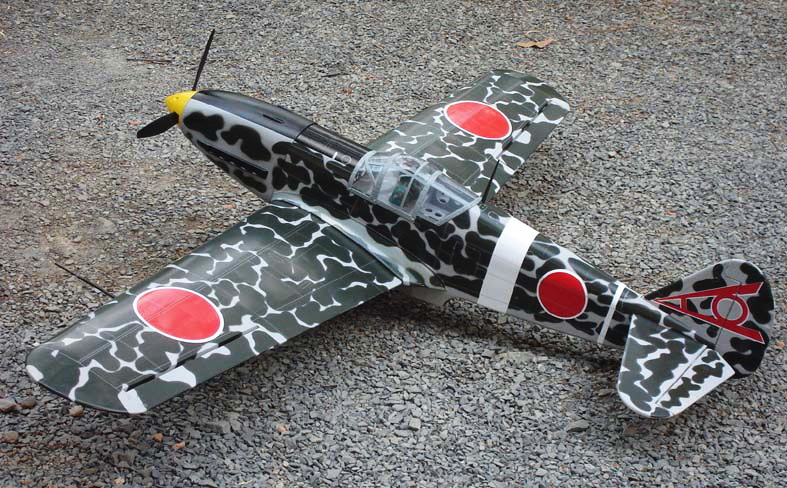 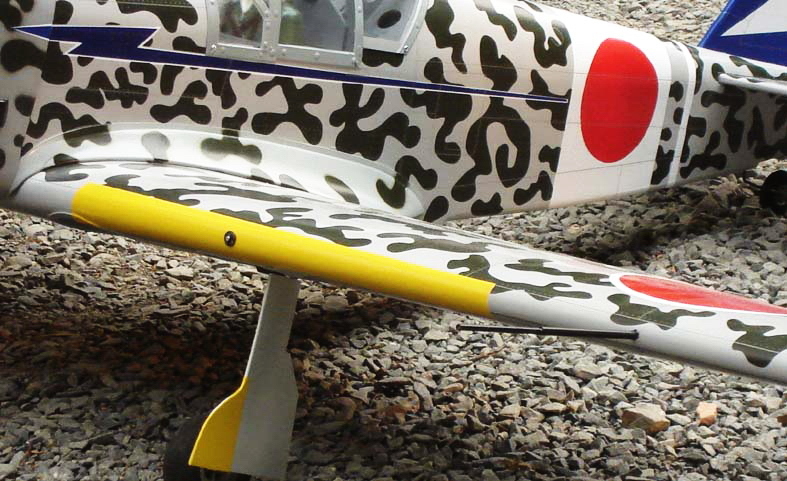 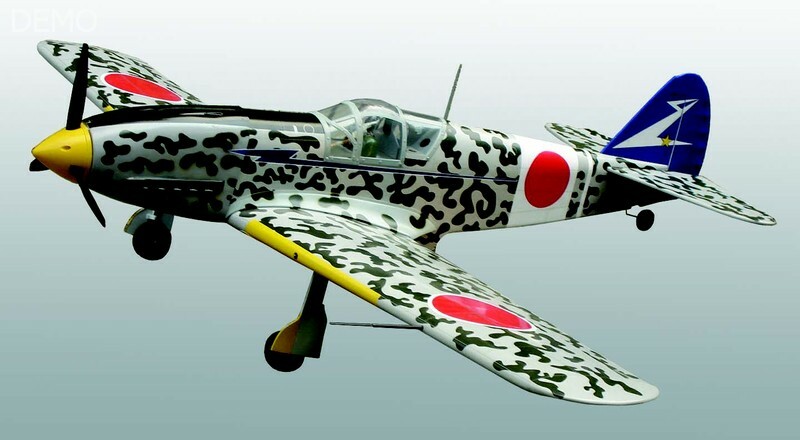 The overall similarity between the Kawasaki Ki-61i single-seat fighter and the Messerschmitt Bf-109 led to an Allied belief that the Japanese aircraft was, in fact, a licence-built version of Messerschmitt's famous fighter. 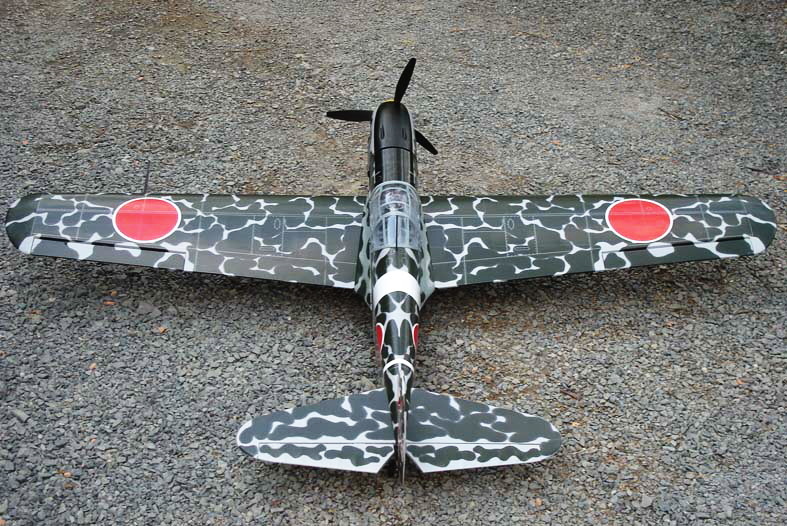 There was , however , no truth in this suggestion, but the Kawasaki Ki-61i was powered by a licence-build version of the Daimler-Benz DB 601A, Kawasaki's first example of this engine , designated Ha-40, being completed in mid-1941. 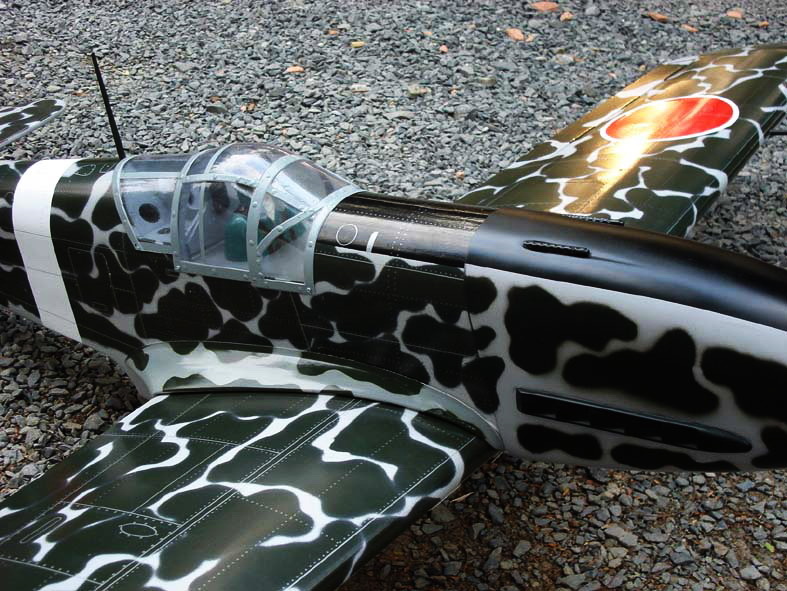 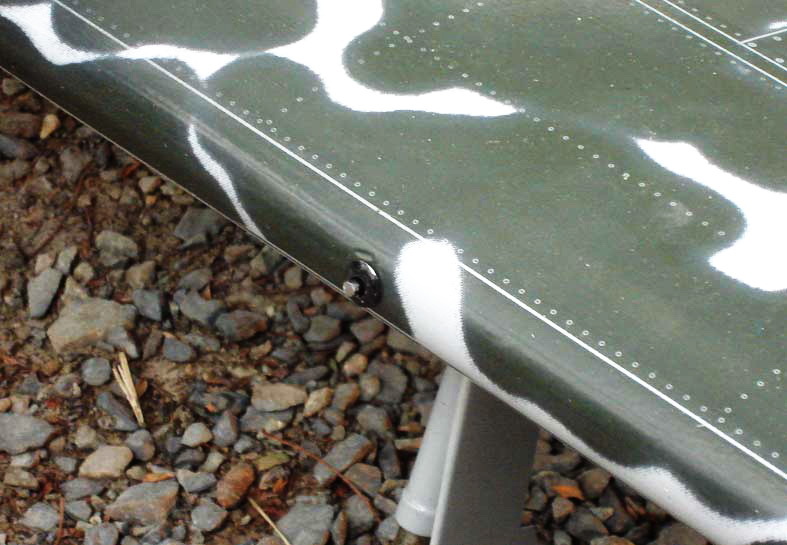 More than 30 production examples of the Ki-61i were completed by the end of 1942.The type was a cantilever low-wing monoplane with a conventional tail unit, retractable tailwheel landing gear, single seat accommodation beneath a transparent canopy, and power was provided by the 1,175 hp ( 876-kW) Kawasaki Ha-40 engine. 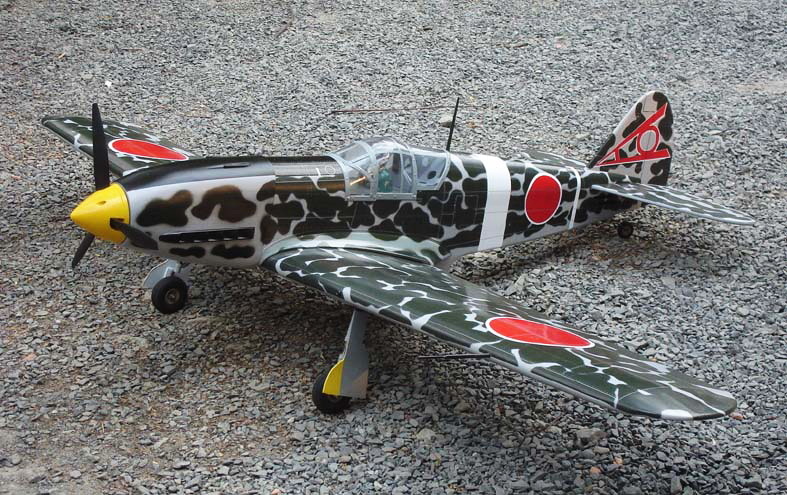 When the Ki-61i began to enter combat operations from New Guinea in April 1943 the type was quickly found to be an outstanding aircraft, well able to hold it out against Allied fighters. 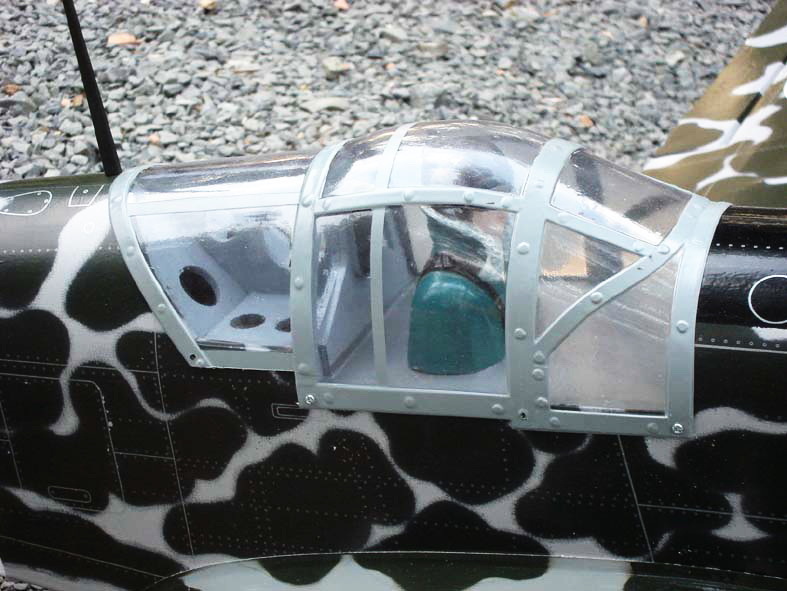 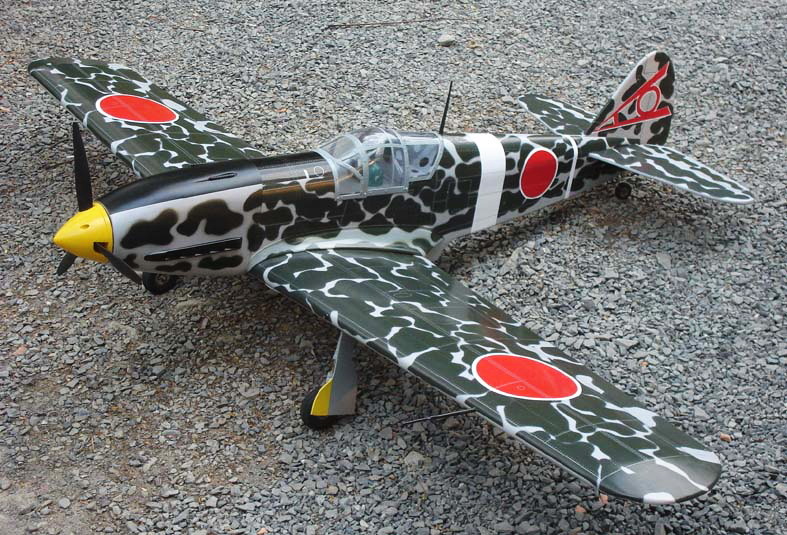 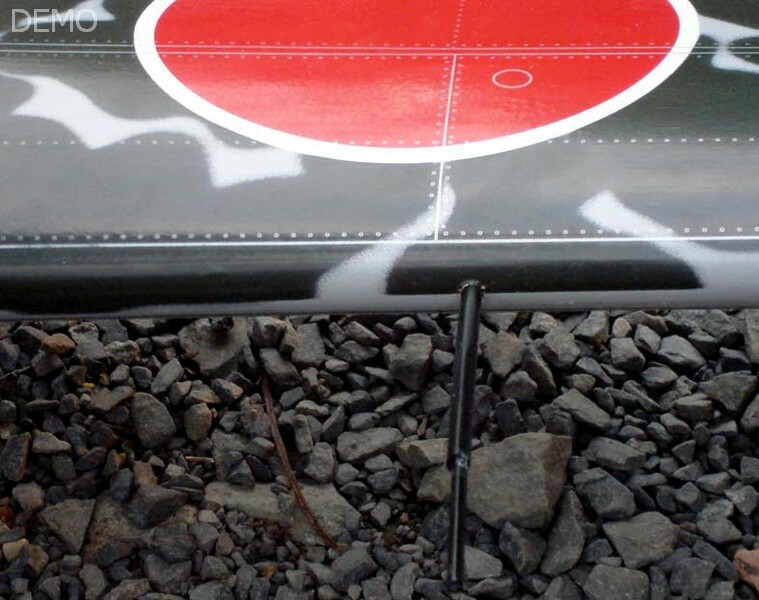 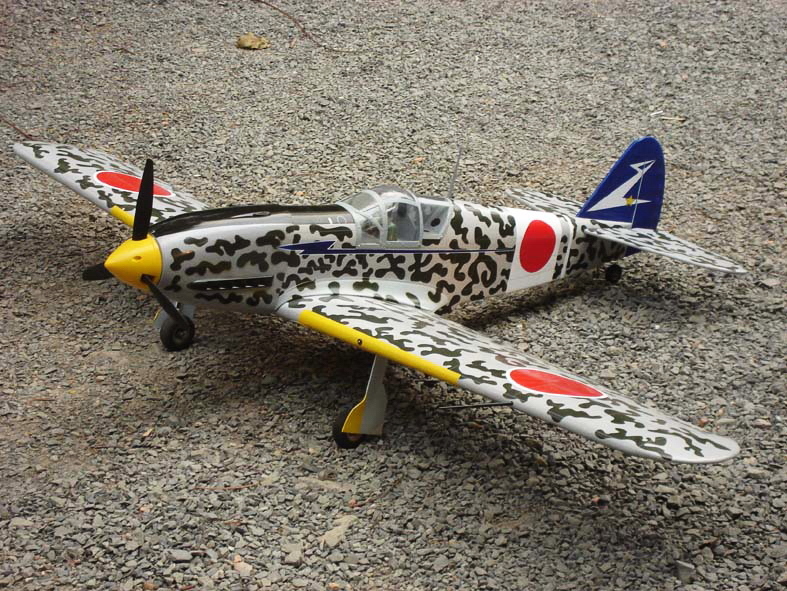 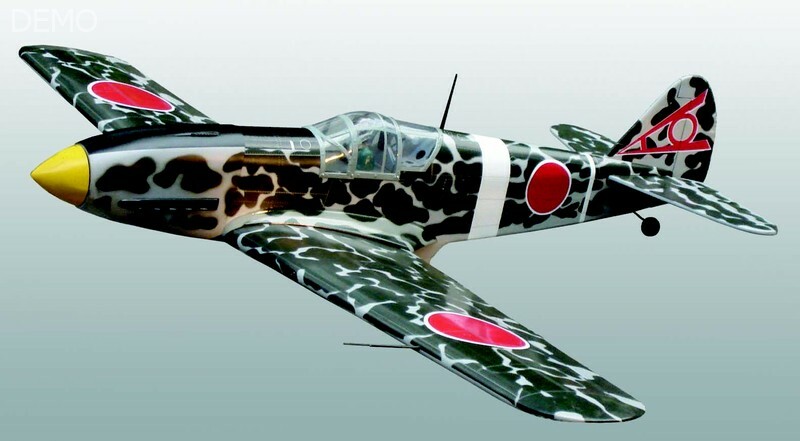 As production began to build up the Ki-61 appeared in all theatres where the Japanese army was operating, soon receiving the Allied codename "Tony".